We stock these items for gutter downspouts, double-wall driveway pipe and area drainage products. Run water to your barn or building with these great products. Products work great on marine, rust, brass, copper, silver, aluminum, and firearms. 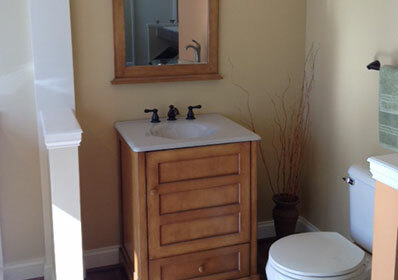 We have many great selections for your updating and remodeling desires. For any drainage problems, come see us. Start spring cleaning by replacing your water filters. 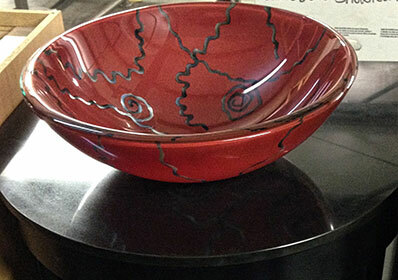 We offer free local delivery for our customer's residential, professional, and commercial jobs. This could save you a lot of money over many of the local stores! We are honored to be able to serve our customers with this service. 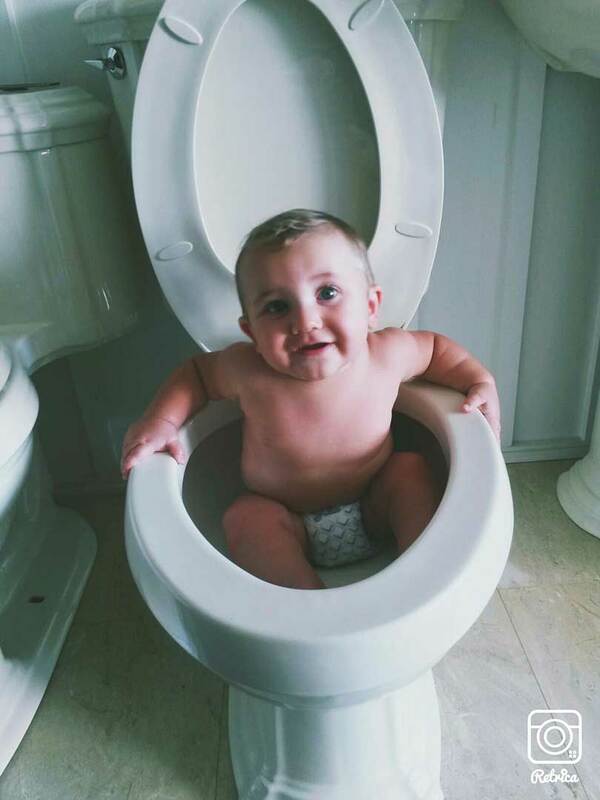 We feel it allows us to be Your Plumbing Partner! We run weekly routes to Burlington, Graham, Mebane, Durham, Roxboro, Chapel Hill, Hillsborough, Greensboro, and Asheboro. Please contact Jimmy or Jeff about our delivery services! 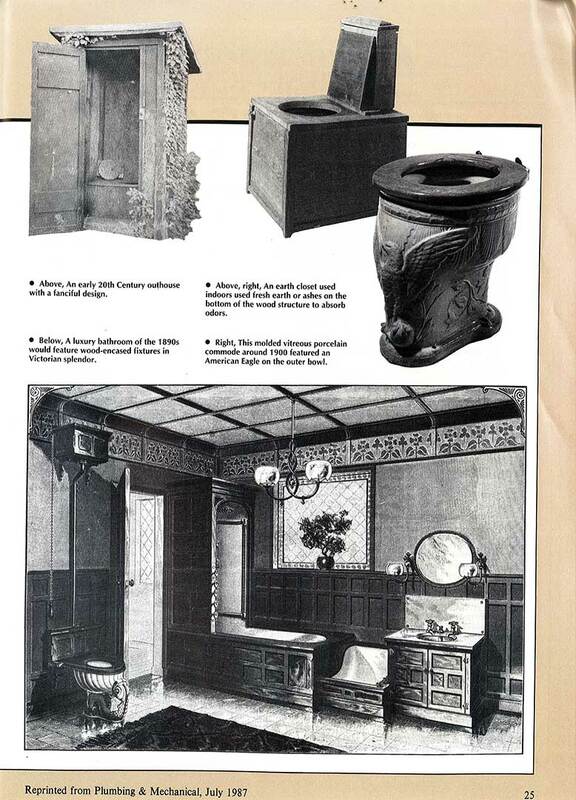 In 1984, our business opened with one goal in mind - being "Your Plumbing Partner." Open to the Piedmont Triad, we are available for professionals and homeowners alike. 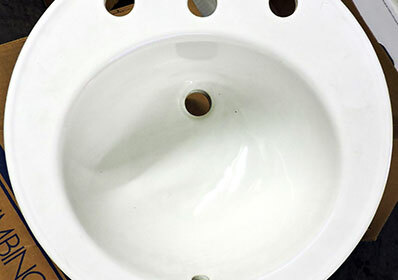 We provide the highest quality parts and best service for your plumbing needs. Conveniently located in Burlington and Asheboro, we can help make your next project a success. We provide a full range of supplies for commercial, industrial, residential, and institutional needs to Alamance, Randolph and all surrounding counties. 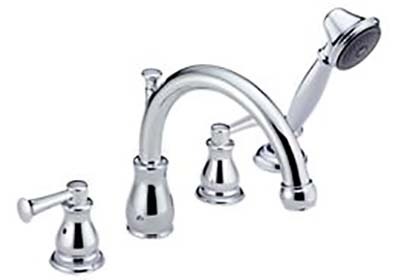 My many years of experience in working with Carolina Supply has provided me with superb customer service and quality products which offer a range of traditional to cutting edge design. 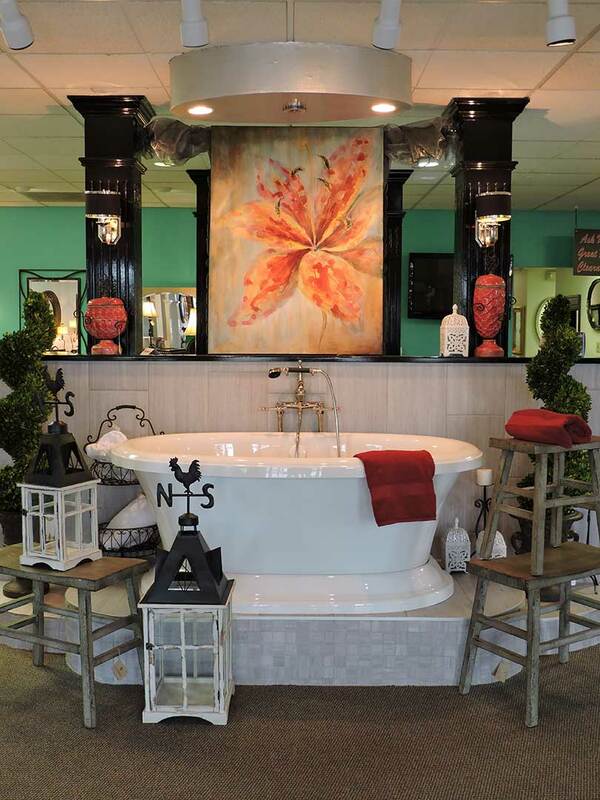 The design accomplishments, which have been achieved by working with the showroom staff at Carolina Supply, has proven to be an exceptional creative process. 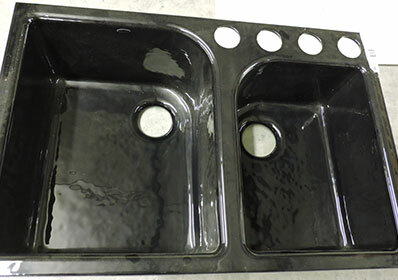 We use Carolina Supply Inc. for the great service and excellent parts. Jimmy and Ellen are always dependable to find us the things we need to get our jobs done fast. Plumber – Willie Saul & Son Plumbing Inc.
Building a house is quite a project, but thanks to Carolina Supply, that project was simplified. The showroom product experts walked us through the selection process, room by room. The results were exactly what we were hoping for. 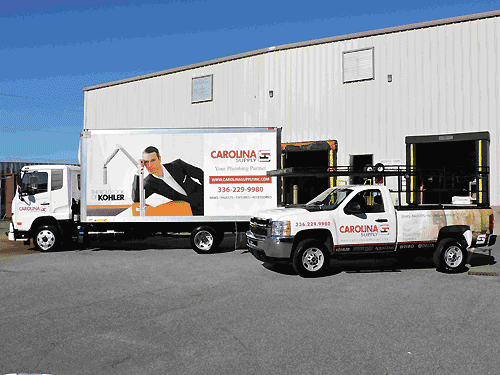 Carolina Supply continues to provide our company with the attention to detail and service we require to serve our customers on commercial projects from North Carolina to California year after year. That continual relationship is invaluable to our company when we know we need something done in a timely and cost effective manner to keep our customers happy. Their commitment to customer service is unmatched in an industry that has been increasingly hard to find. From the owner Doug Shoffner and his entire staff I know we can count on them every time to go the extra mile to get the job done. 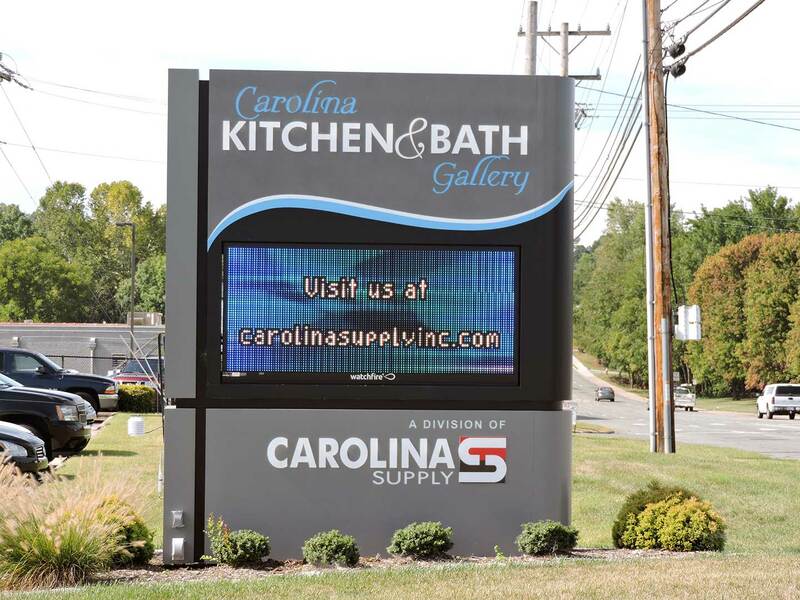 We look forward to many years of doing business with Carolina Supply. 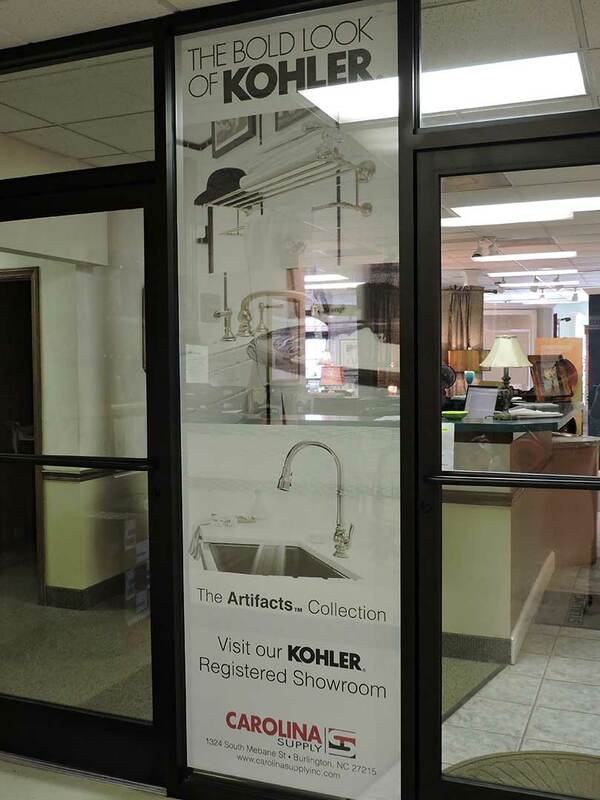 Come into our showrooms to see many products on display and discuss your new home, remodel, or ask any questions. For your project needs, walk up to the sales counters and speak to a knowledgeable team member. Check out some product videos and how-to videos by our staff for DIY projects. Address: 560 West Walker Ave.